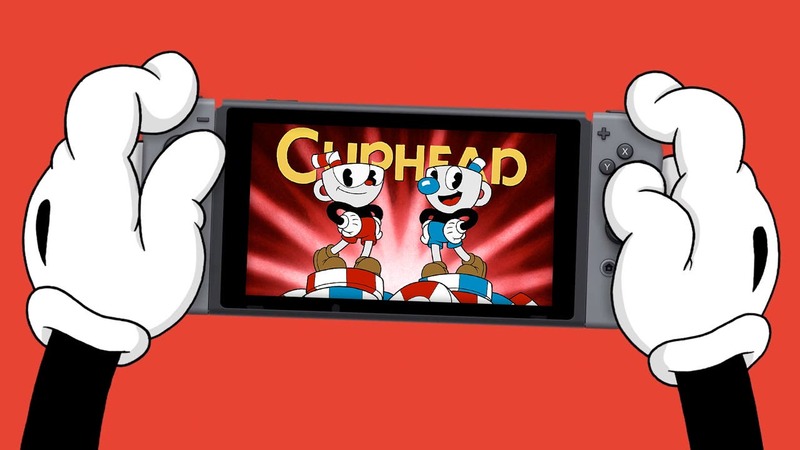 Studio MDHR’s breakout, acclaimed hit Cuphead has made the leap onto the Nintendo Switch and it is truly a thing of beauty to behold. Whether you’ve played the game on PC or Xbox, or have only seen video and are playing it here for the first time, you are in for a treat. Cuphead looks every bit as gorgeous and plays every bit as fluidly on Switch as it does on more powerful platforms, and the experience of being able to take Cuphead on the go for the first time is an amazing bonus. 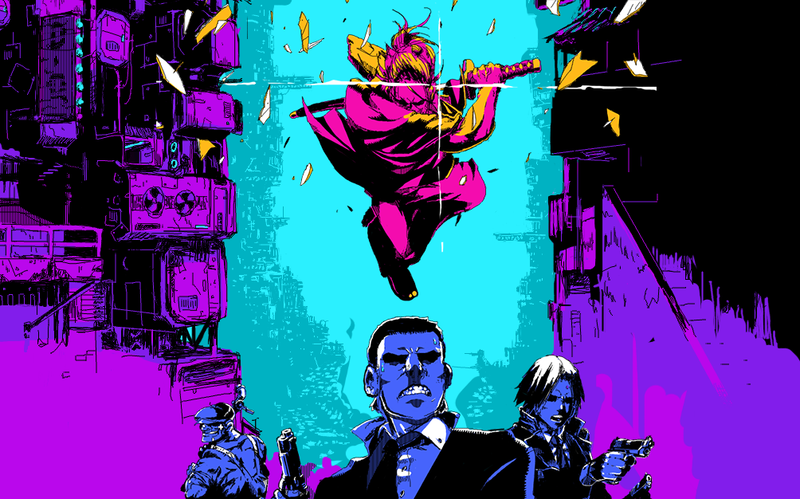 Katana ZERO from relatively unknown Askiisoft is surely going to be the game that will make them known. Coming from the house that published Hotline Miami, Devolver Digital has a penchant for 80s and violence. But Hotline Miami this is not. While reminiscent in many ways, instead offers fantastic platformer style combat with control of time to give you an advantage within each encounter. Katana ZERO is often frustrating, but highly rewarding that utilizes non-binary choices to shape the narrative in really exciting ways. Job Simulator has become a staple of VR systems. It’s always at or near the top of VR owners’ “must have” list. So, when Saving Content decided to start diving into that virtual realm, we knew anything by Owlchemy Labs was a great place to start. 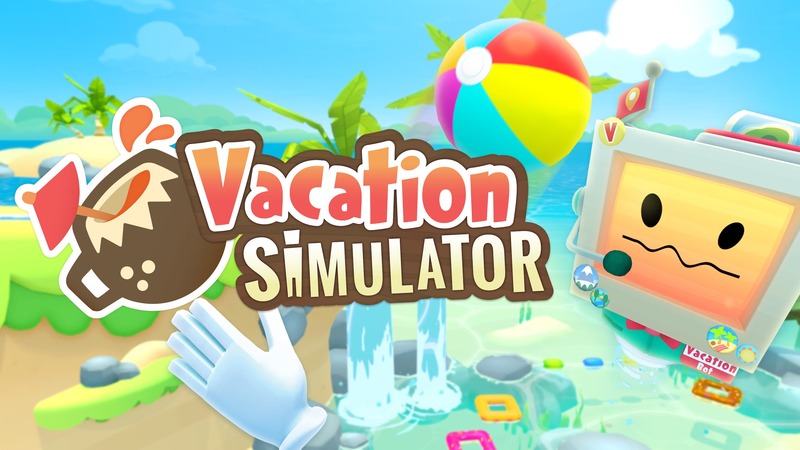 Conveniently, Vacation Simulator was recently released. ISLANDERS is the answer to the question, “what’s the one game you’d bring to a deserted island?” There’s nothing else that’d be more appropriate. 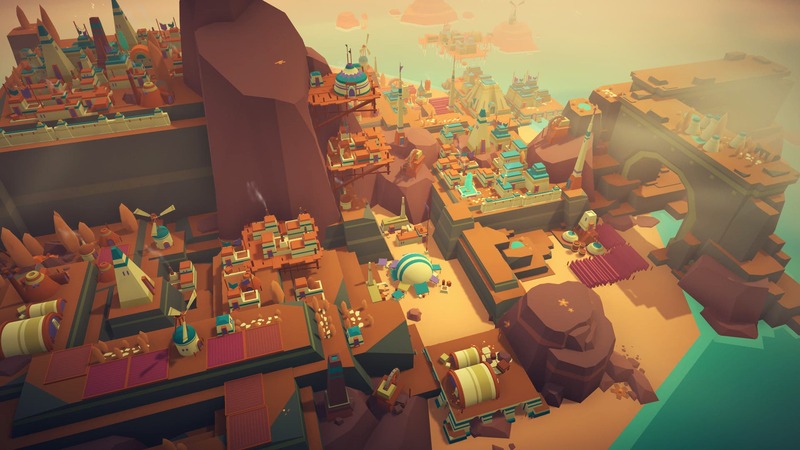 ISLANDERS is an endlessly replayable game that’s a satisfying city builder. The game bills itself as minimal, but don’t mistake that for simple. There’s still depth and nuance to the gameplay, and it’s an absolute delight to play no matter how much time you’re able to put into it. 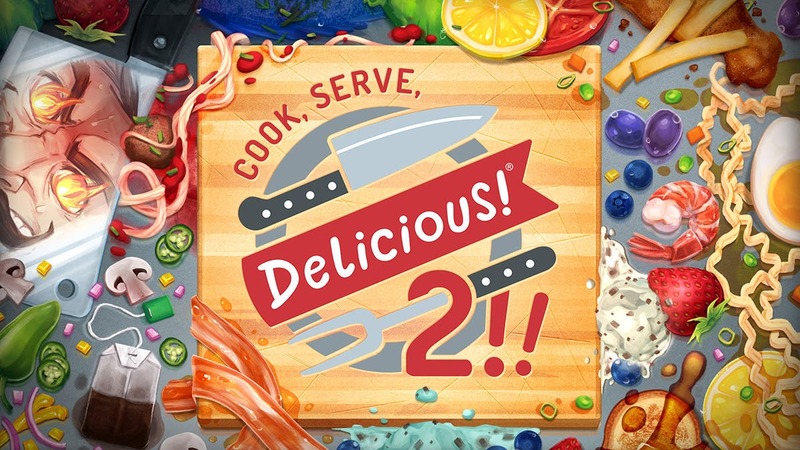 Back in 2012, a fun little cooking game made its way onto Steam. To play it was hectic but rewarding. Its name, Cook, Serve, Delicious!, and it captivated my gaming heart. As crazy as this series can get during a single day in the game, it’s was such a great way for me to unwind. With 2017’s sequel making its way to the Nintendo Switch, it gives me another reason to turn the lights back on in my restaurant’s kitchen. I have a duty to inform each and every one of you that Burnout is alive and well, and is now living under the name of Dangerous Driving. While I like to believe that witness protection is actually a thing for videogames that drop off the radar… the truth is, Dangerous Driving is the culmination of work from Three Fields Entertainment. They have been working on their Danger-branded games since their formation in 2014 after leaving Criterion and EA behind. What’s comes in the wake of the Burnout series is Dangerous Driving, a thrill-a-second racer that hits a few bumps along the journey, but makes it to the destination with nothing but mere scratches on the fender. Dangerous Driving is a dream come true, and one you won’t want to wake up from. Switch ‘N’ Shoot feels as if it came straight out of the golden age of coin-op arcade cabinets. I could easily have seen myself playing this exact game at my local arcade in the late ’80s or even at a Chuck E’ Cheese’s in the early ’90s. It’s got that classic look and has that addictive gameplay to boot. It falls into the same vein as those arcade classics that are simple to understand but difficult to master, and it’s found a home on the Nintendo Switch. 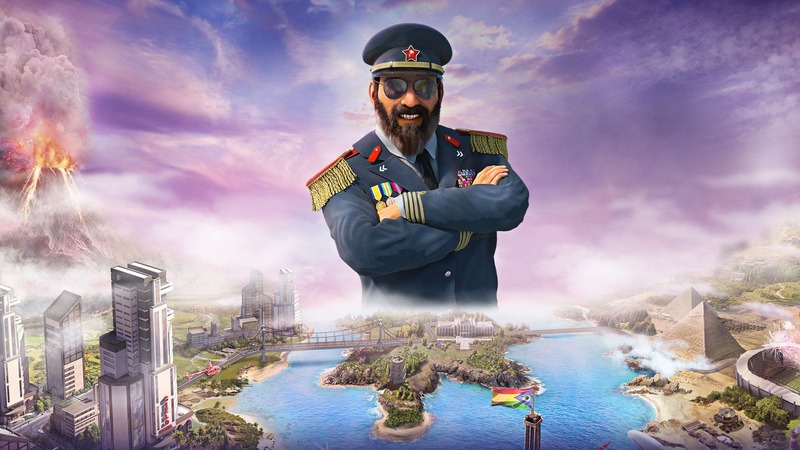 Abraham Lincoln said, “Whatever you are, be a good one.” Tropico 6 tasks you taking up the mantle of El Presidente once again, a leader who is molded by the player’s actions. This being the sixth entry for a series that debuted in 2001 has had its ups and downs. Limbic Entertainment takes the helm from Haemimont Games who had been working on the game since Tropico 3. What results is an absolutely refreshing take for the series, and makes Tropico 6 the best one yet. Tom Clancy’s The Division took awhile to get into a nice stride after it released in 2015, but by the time it had, most players had unfortunately moved on before they could see what it would truly offer. It’s clear that Ubisoft Massive took that to heart. 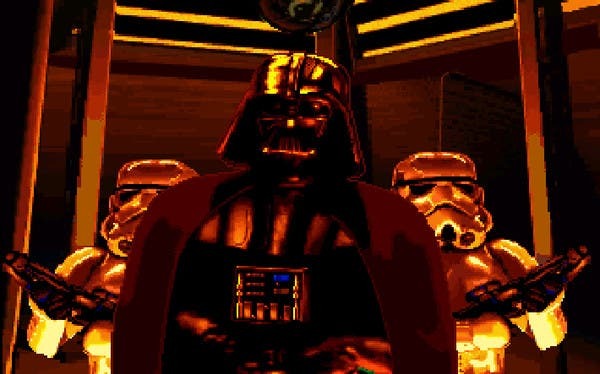 And as a result, took the sequel’s design into careful consideration for the beginning, middle, and endgame – it’s clear that they refuse to repeat past mistakes. Tom Clancy’s The Division 2 is a wonderful co-op experience, a fun solo journey you can take on, but unequivocally the best looter shooter to-date. And by extension, Tom Clancy’s The Division 2 is the best game I’ve played this year. Xenon Racer from 3DClouds and SOEDESCO is a futuristic racer that does some things well, and other things not so well. It has a unique look and feel, but the questionable AI holds the game back from being better. The game offers lots of depth in its customizations, but comes up shallow in its overall offering. There’s plenty of fun to be had for all ages, but exercise caution when racing on the futuristic streets of Xenon Racer.